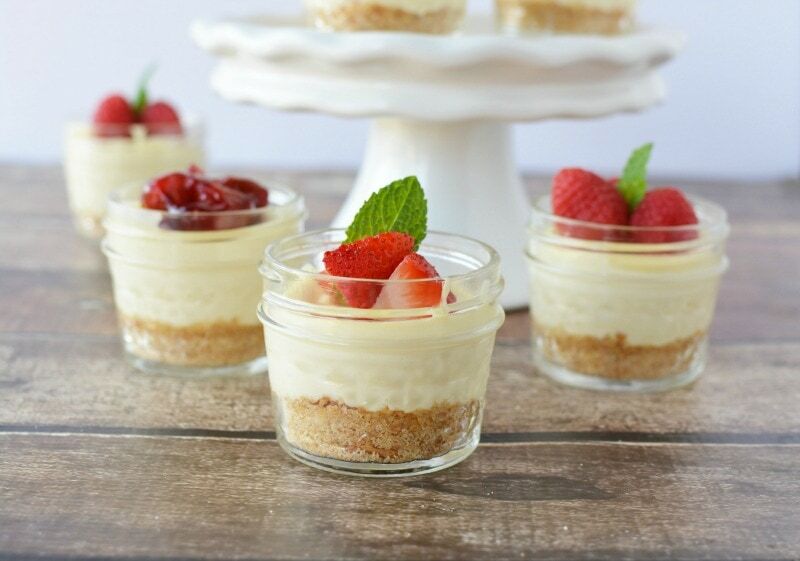 Cheesecake in a Jar Recipe – A Crowd Pleaser & Perfect for any Party! 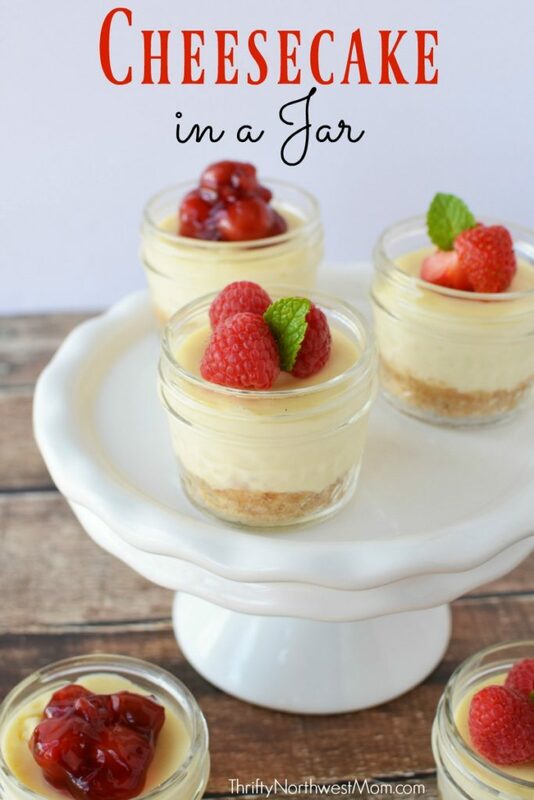 This is a mini cheesecake recipe I have used for years. In fact, I’m sure this recipe is well over 50 years old. 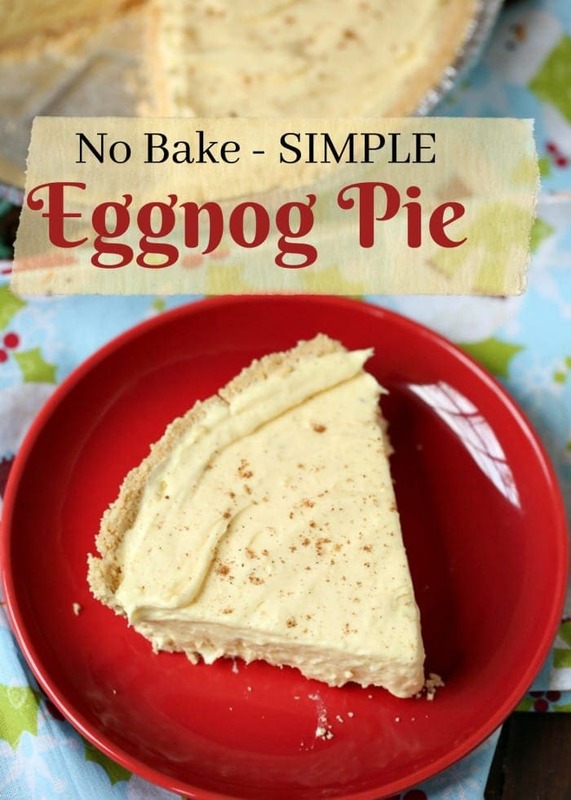 If I can bake a recipe like this you can too, I promise! 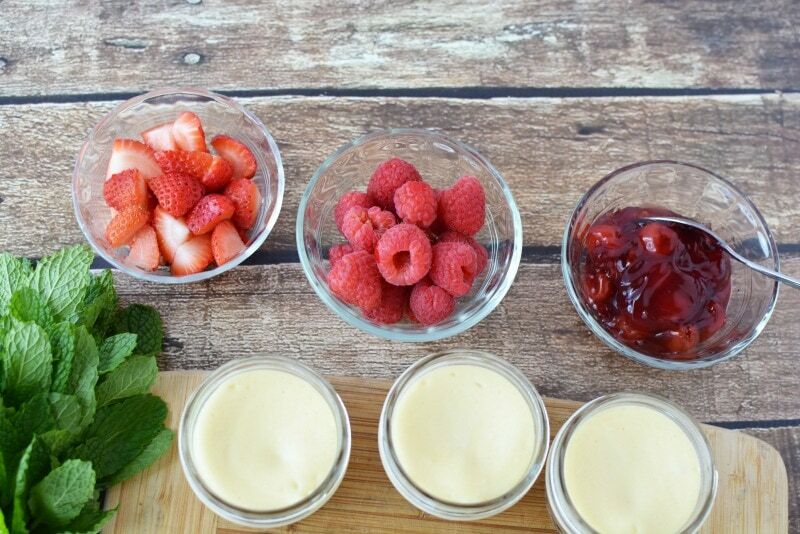 Most of the ingredients you may already have in your fridge! Combine the crushed crackers with the sugar and butter. 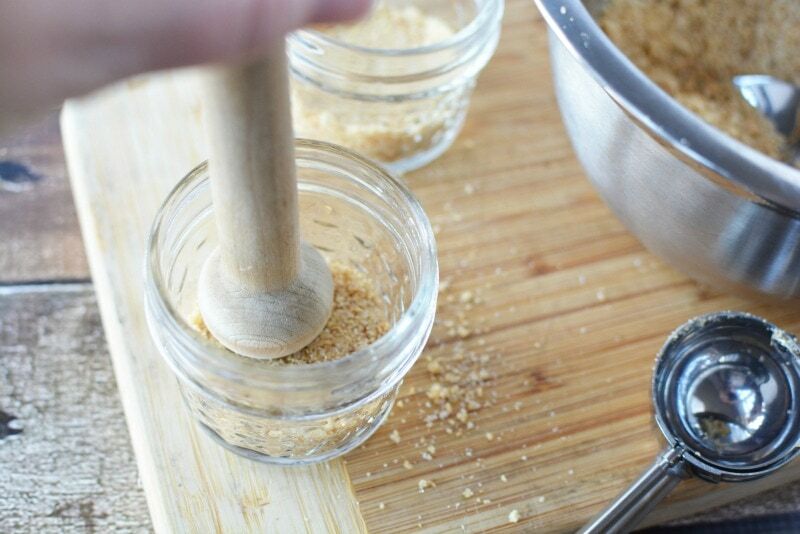 Spoon 2 tablespoons of graham crackers into the jars. 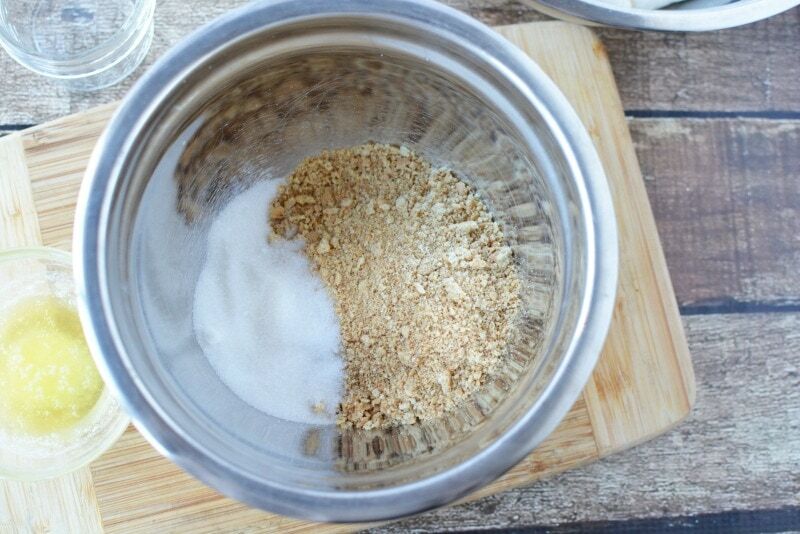 I used a 2 tablespoon portion scoop to measure the graham crackers for the jars. 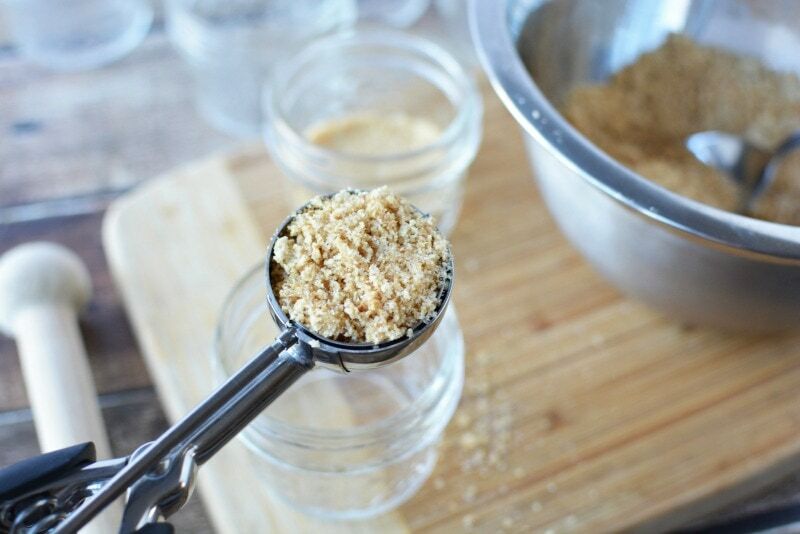 I also used a tart shaper to push the graham cracker down into the jars. 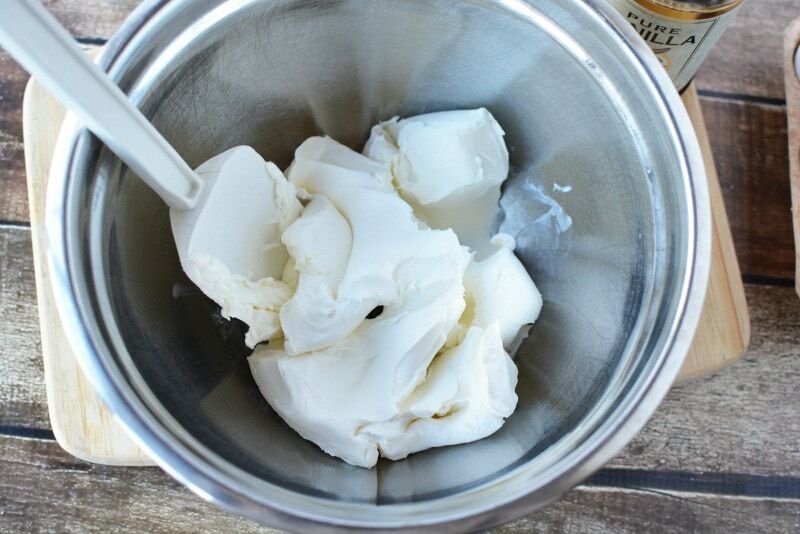 In a large bowl, beat the cream cheese until it’s fluffy. Slowly add the condensed milk until it’s smooth. No lumps! 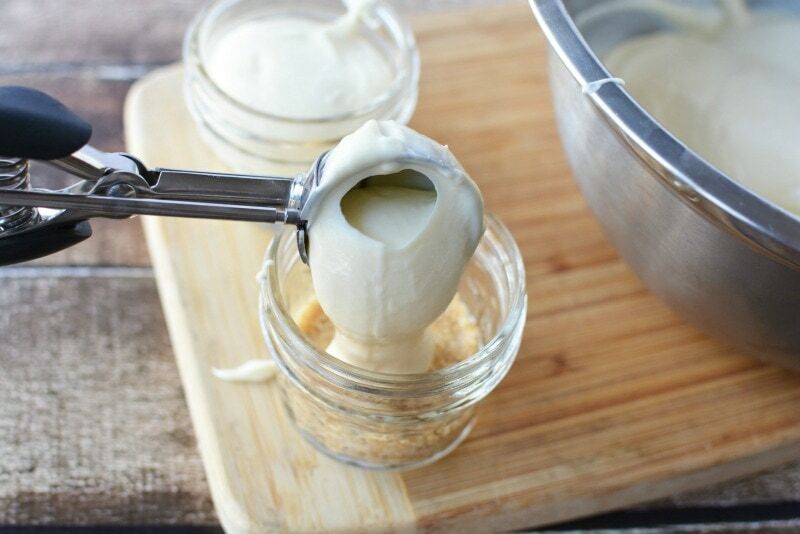 Scoop the batter into the jars, trying to equally distribute it. 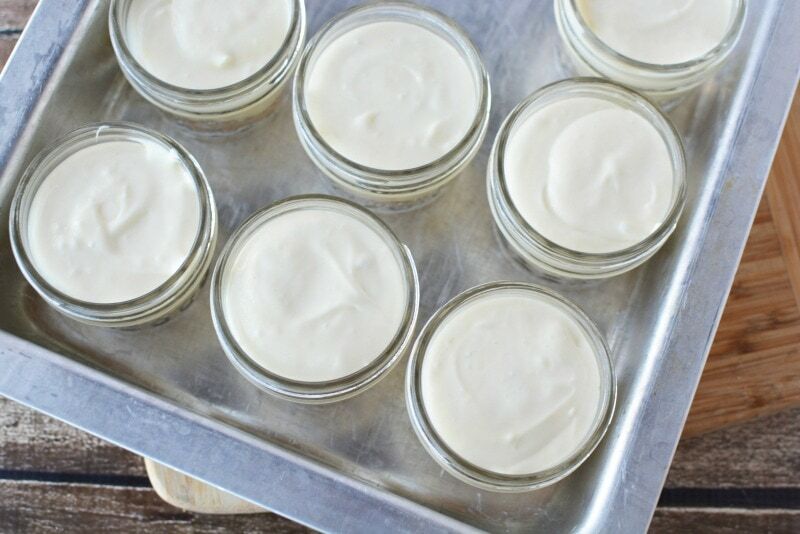 It came out to about 4-6 tablespoons of cheesecake batter for each jar, don’t fill to the top. Now get out a deep baking pan or casserole dish, and fill with boiling water, you’re going to give these filled jars a bath in the oven. The water should be covering about half of the jar. 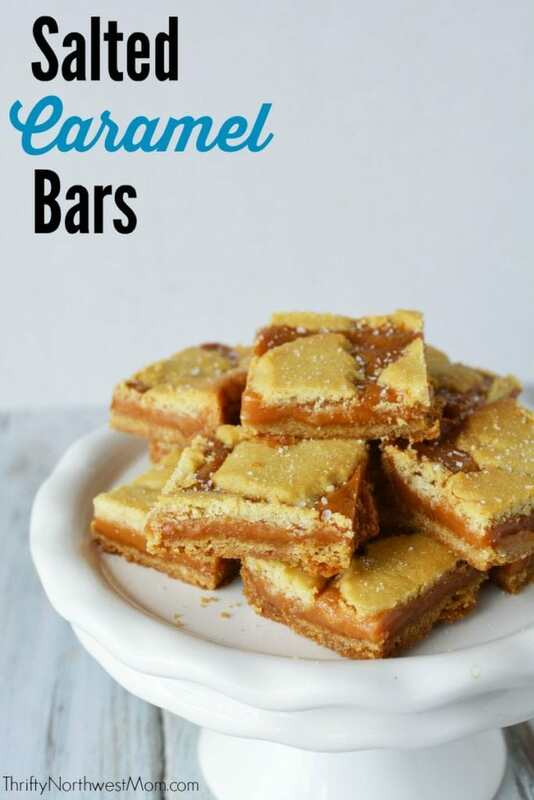 Bake them at 350 degrees for 25 minutes. You want them to still jiggle, but begin to pucker a bit. Dont look for a golden color, you shouldn’t find it. This is the hardest part of the whole recipe. Please, please be careful. Carefully take the pans out of the oven. The water is boiling hot and it IS a balancing act. Still with me? Hands intact? Ok good. 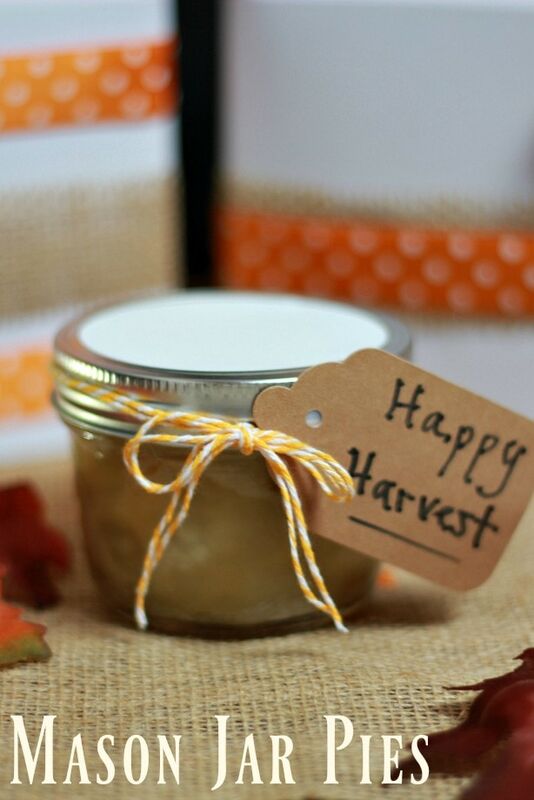 Take the jars out of the water right away and set them out to cool. I just put mine directly in the fridge, where they cooled overnight. 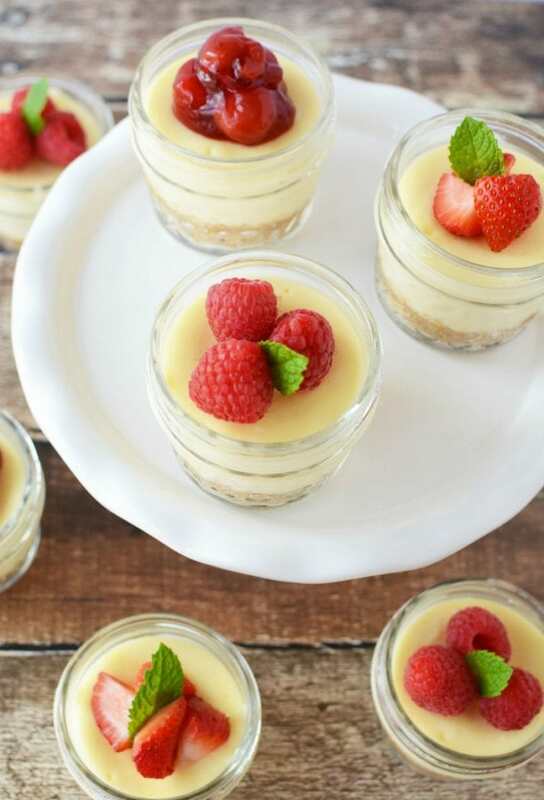 Once cooled, add any topping you like. I chose raspberries, strawberries and cherry pie filling. 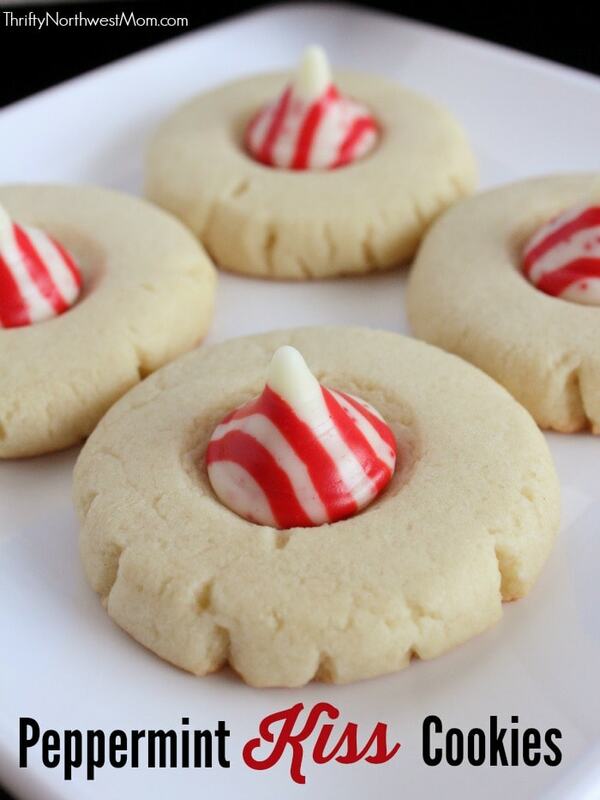 Other ideas are mini chocolate chips, oreos or really anything. 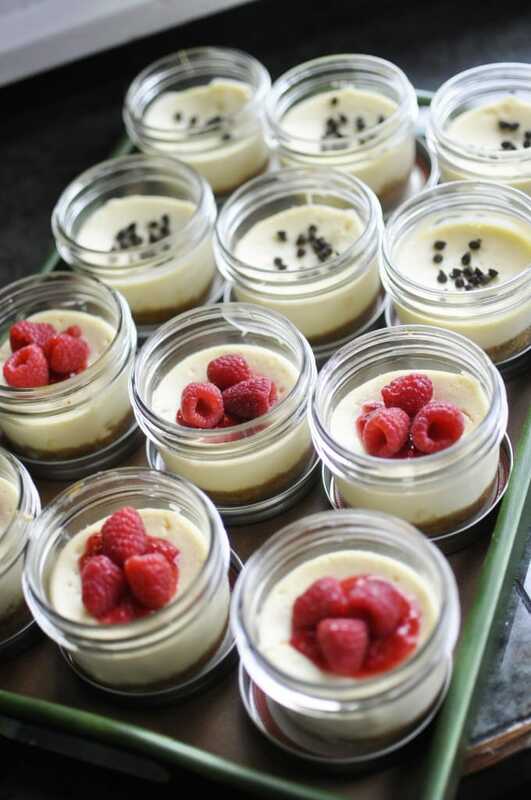 You can also use baking cups instead of jars, and it would make 24 mini cheesecakes. Enjoy! 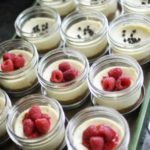 Here’s a printable version of the Cheesecake in a Jar recipe for you to print off to put in your recipe binder or notebook. 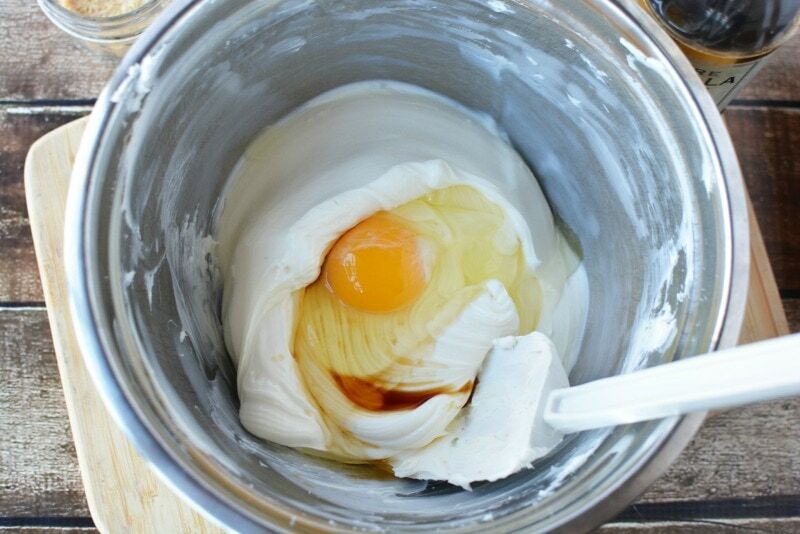 Now add the eggs and vanilla, and mix it well. This is the hardest part of the whole recipe. The water is boiling hot so be careful. 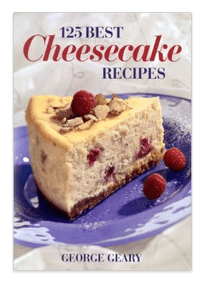 For more cheesecake recipes, check out this cookbook, 125 Best Cheesecake Recipes which gets 4 1/2 out of 5 stars.